What’s a tort? It’s a wrong that a court is prepared to recognize, usually in the form of ordering the transfer of money (“damages”) from the wrongdoer to the wronged. The court is usually alerted to wrong by the filing of a lawsuit: anyone can walk through the courthouse doors and, subject to the limits explored in civil procedure, call someone else (or, if a company, some-thing) to account. This volume discusses the sources that courts turn to in order to answer such questions. Rarely, in tort cases, are those sources the ones laypeople expect: statutes passed by legislatures. Without statutes to guide them, what are courts left with? Many countries around the world block or filter Internet content, denying access to information that they deem too sensitive for ordinary citizens – most often about politics, but sometimes relating to sexuality, culture, or religion. 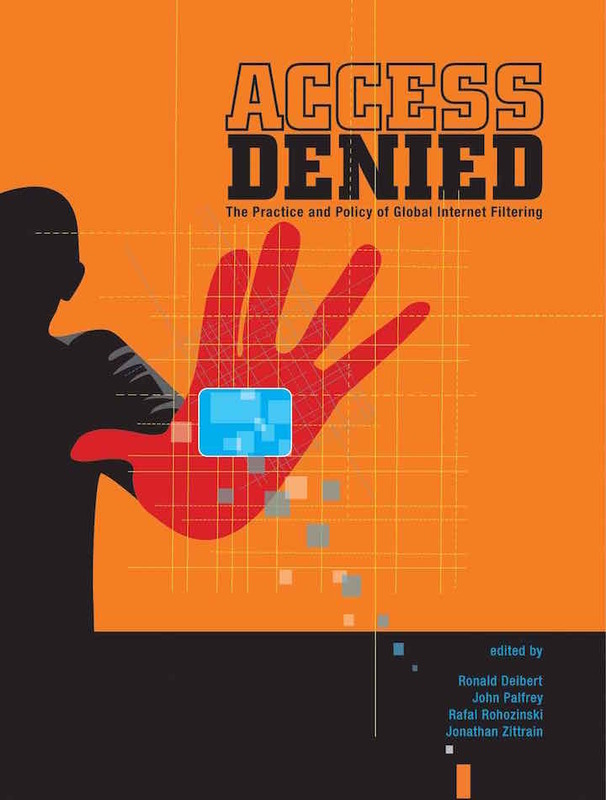 Access Denied documents and analyzes Internet filtering practices in more than three dozen countries, offering the first rigorously conducted study of an accelerating trend. Today the new tools for Internet control that are emerging go beyond mere denial of information. 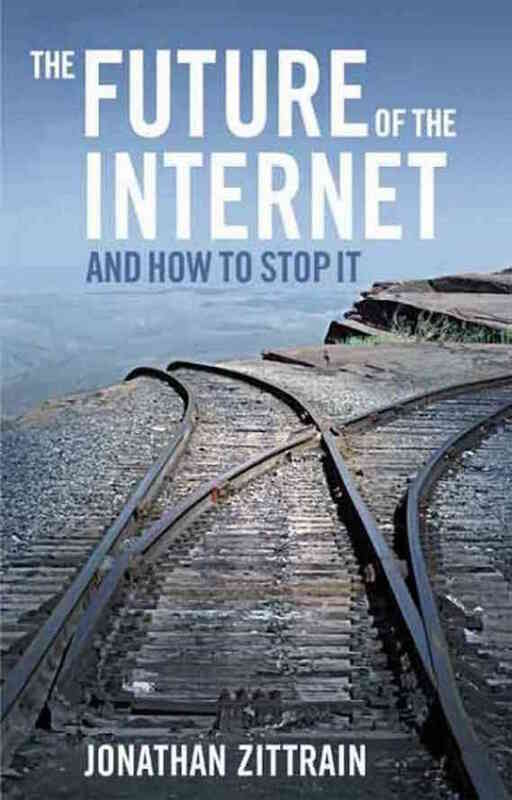 These new techniques, which aim to normalize (or even legalize) Internet control, include targeted viruses and the strategically timed deployment of distributed denial-of-service (DDoS) attacks, surveillance at key points of the Internet’s infrastructure, take-down notices, stringent terms of usage policies, and national information shaping strategies. Access Controlled reports on this new normative terrain. A daily battle for rights and freedoms in cyberspace is being waged in Asia. At the epicenter of this contest is China–home to the world’s largest Internet population and what is perhaps the world’s most advanced Internet censorship and surveillance regime in cyberspace. Resistance to China’s Internet controls comes from both grassroots activists and corporate giants such as Google. Meanwhile, similar struggles play out across the rest of the region, from India and Singapore to Thailand and Burma, although each national dynamic is unique. 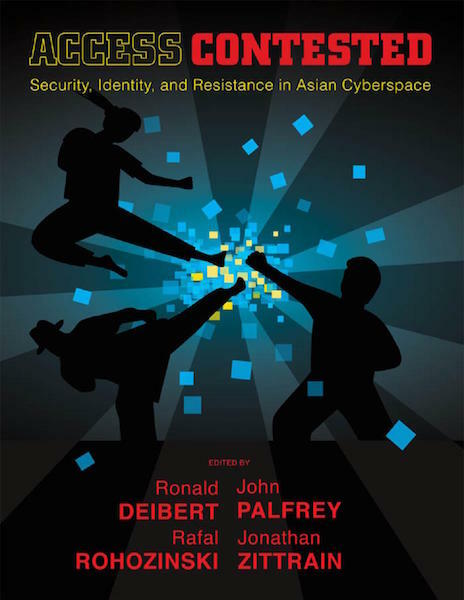 Access Contested examines the interplay of national security, social and ethnic identity, and resistance in Asian cyberspace. Use this short secondary text with any torts casebook to give your students a demonstration of the practical dimensions to tort law alongside the doctrine they are already learning. 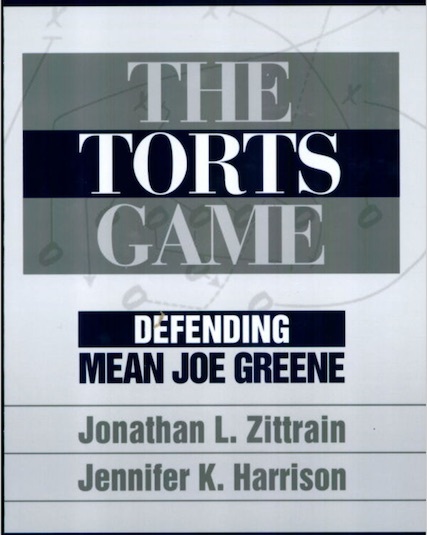 The Torts Game is designed to engage student interest as it reviews key topics. 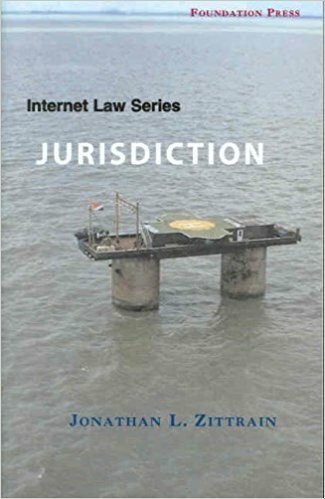 This casebook explores Internet Law as a coherent if organic whole — integrating the historical sweep of the global Internet’s development with both the opportunities and problems it has brought about. 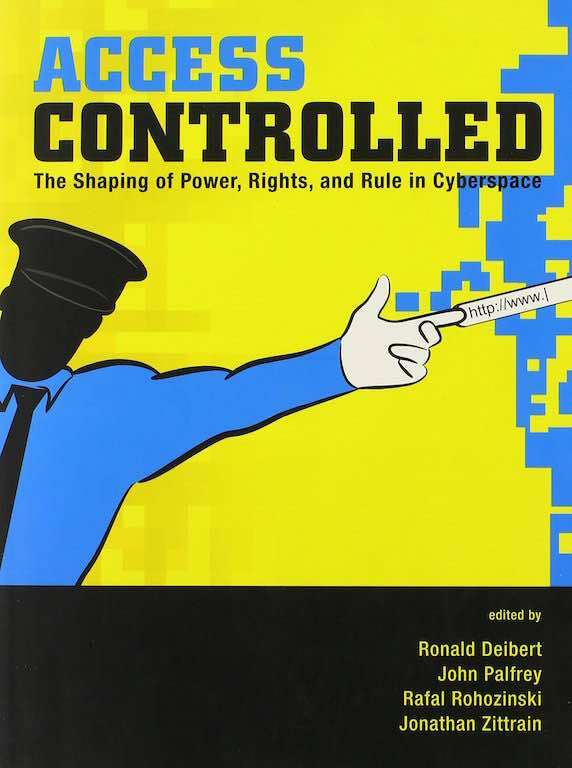 The book is broad and thorough enough to be the primary or sole text for a variety of Internet-related courses, while deep enough to bring students through the important nuances of such doctrinal topics as copyright, privacy and jurisdiction without assuming any particular prior exposure to these subfields. 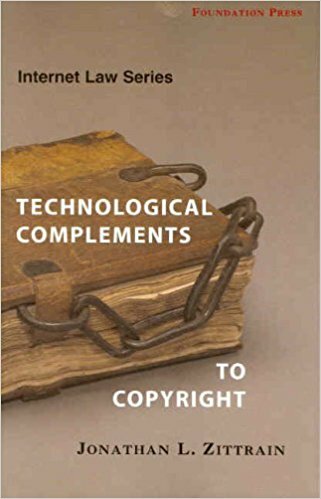 This volume is devoted to exploring the technological, legal, and policy issues arising from widespread unauthorized copying of copyright material. 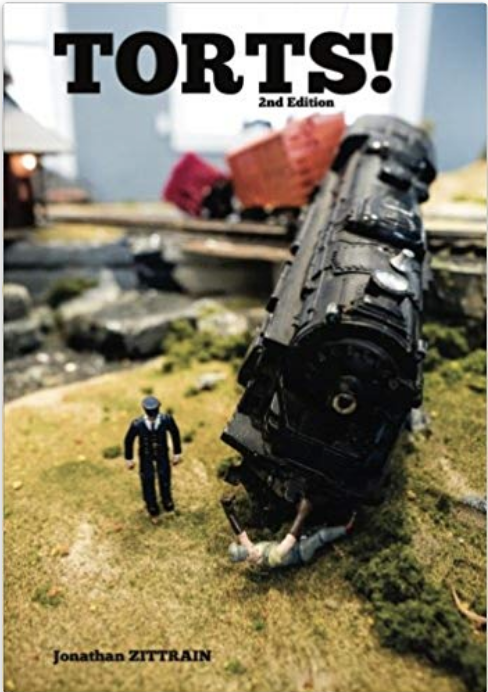 The book explains the history of “trusted systems” that permit publishers to control how the public relates to their materials and assesses the likelihood that such systems can come into common use. Legal and policy choices that are designed to encourage the development of such systems are discussed, along with the implications for the future of both information technology and intellectual property law.